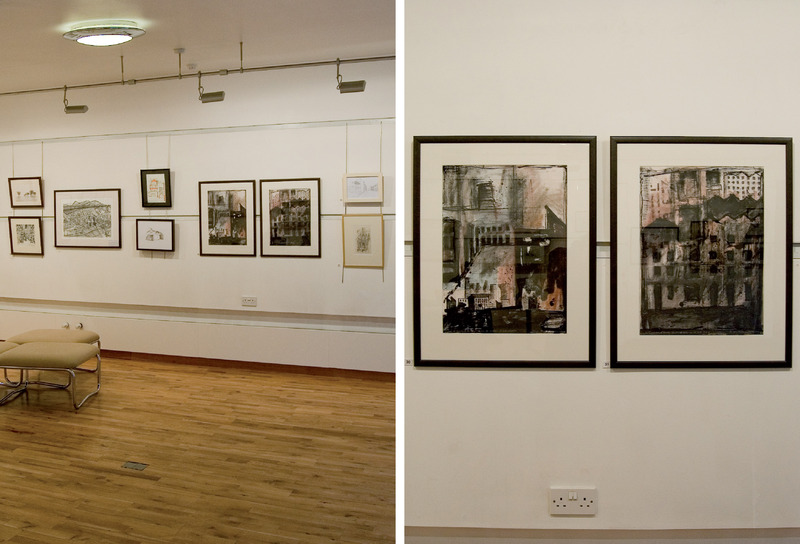 The Dissolution of Scale (2010) study drawings were entered into this drawing competition which runs until February 4th at the RGI Gallery on Douglas Street, Glasgow. On sale for £870 the pair… bargain! 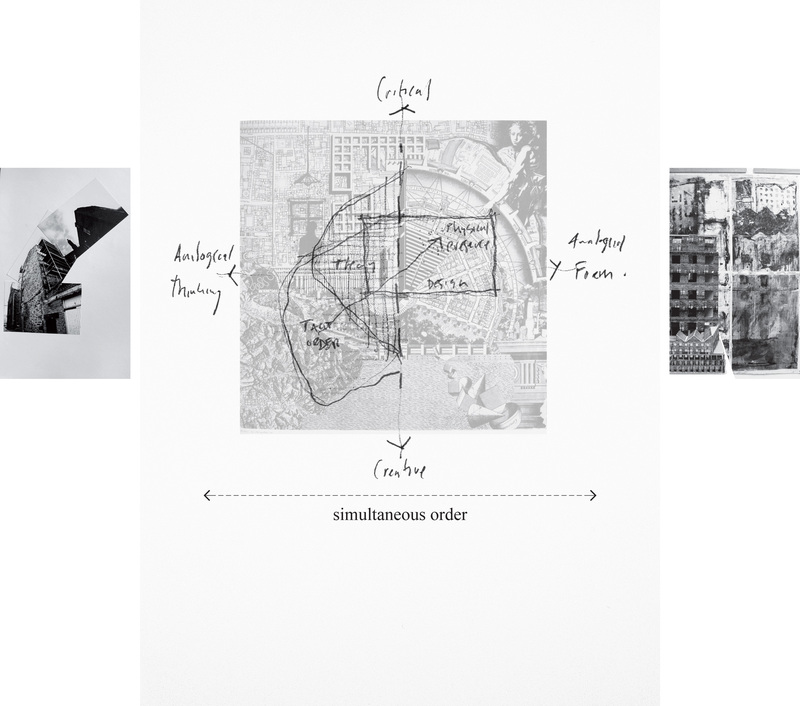 ”] Montage showing the simultaneous relationship of analogical thinking and analogicalform; the city as a tacit and physical presence; theory and design. The Analogical City of architect Aldo Rossi is conceptually situated within this. 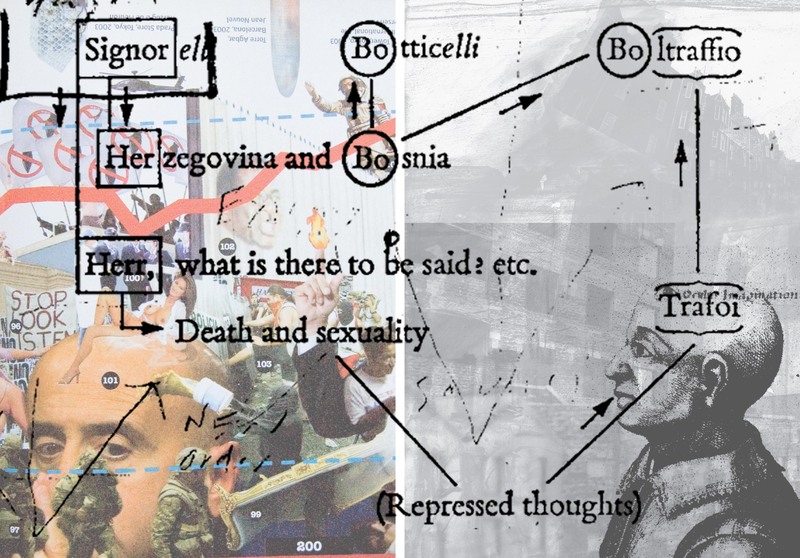 Analogy is concerned with making correspondences between unlike things; and in doing so liberates the mind, providing a framework to establish measurable connections from a tacit presence. 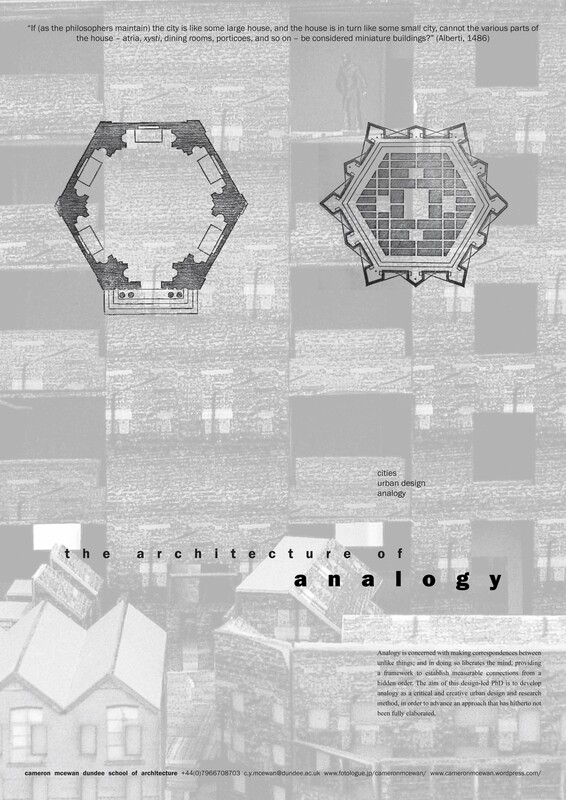 The aim of this design-led PhD is to develop analogy as a critical and creative urban design and research method, in order to advance an approach that has hitherto not been fully elaborated. On urban scale architecture projects and the history and theories of the city with an emphasis on the extended twentieth-century.